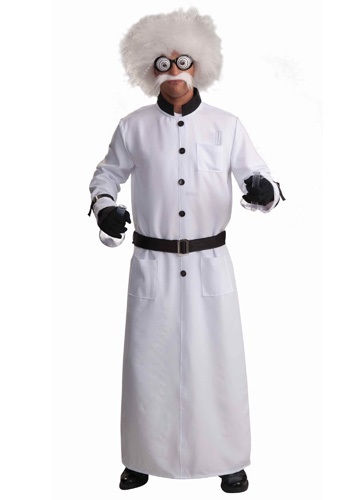 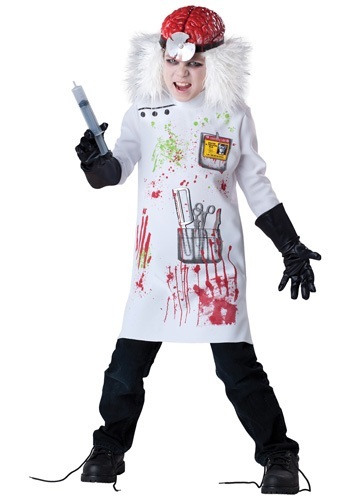 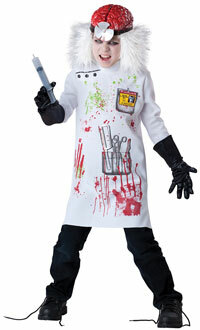 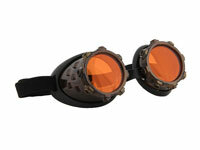 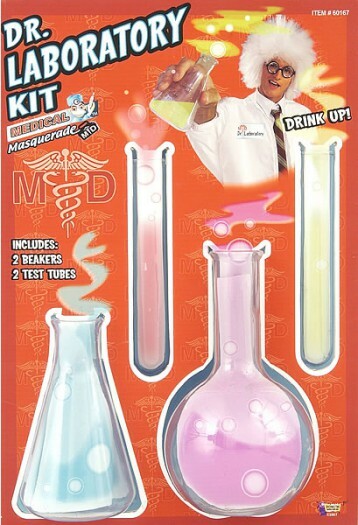 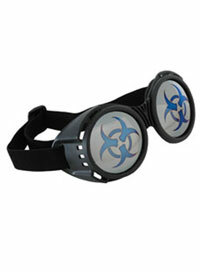 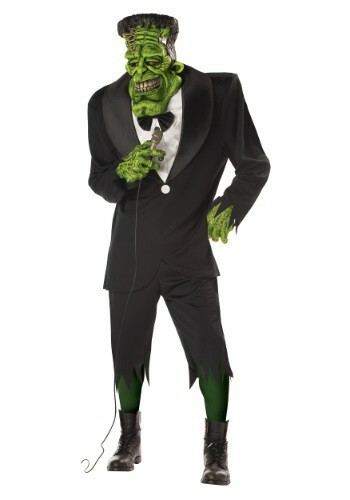 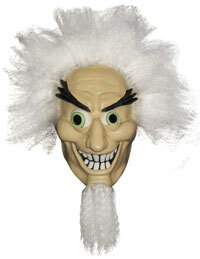 Category: Scary Mad Scientist Costumes. 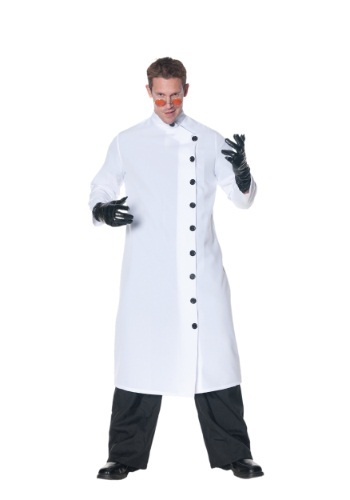 Tunic/Apron Glasses Gloves. 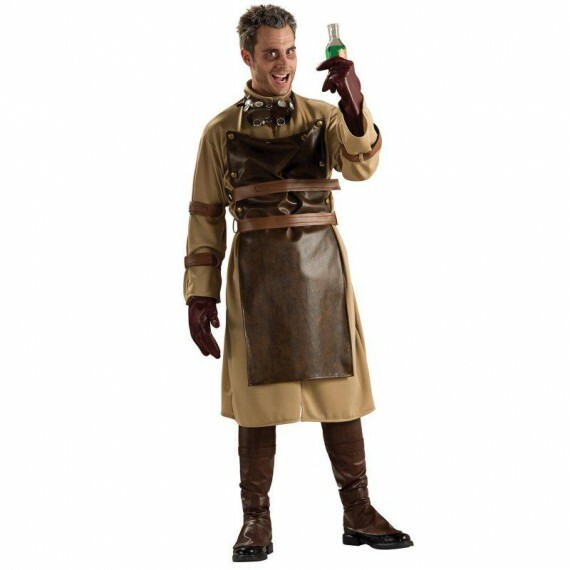 Pants shoes boot covers and formula bottle not included.